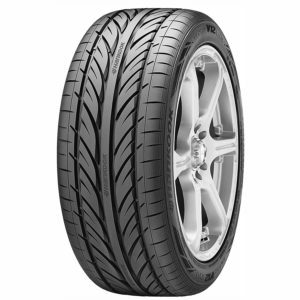 Designed for those with a passion for performance. 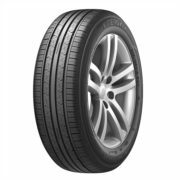 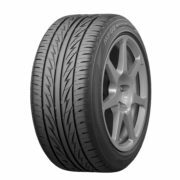 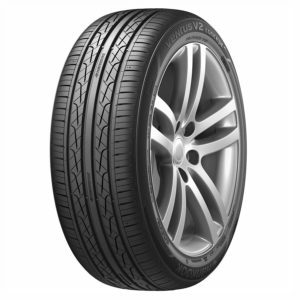 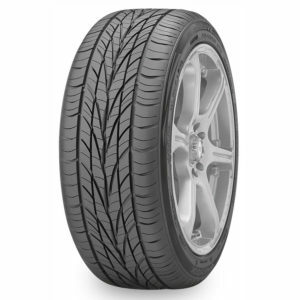 Ventus V2 Concept’s directional tread pattern and compound provide excellent handling, all-season traction and extended tread life. 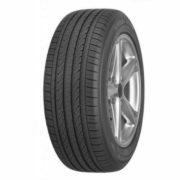 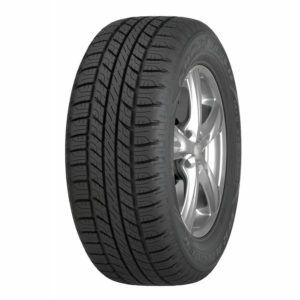 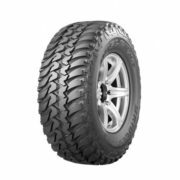 A true all-weather, high performance 4×4 tyre. 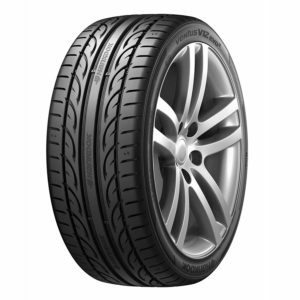 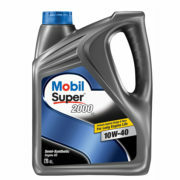 With SmartTRED weather reactive technology for effective traction in dry and wet conditions. 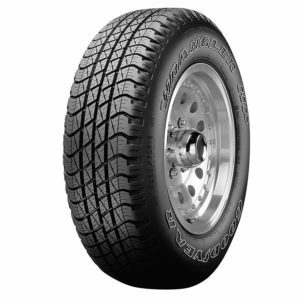 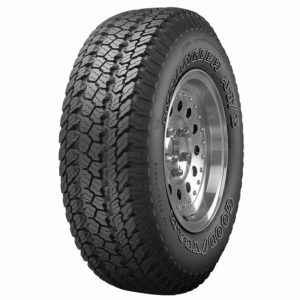 Wrangler TripleMax tire boasts an improved version of Goodyear’s proprietary HYDROGRIP Technology that gives it an extra edge to take grip and safety to a whole new level.